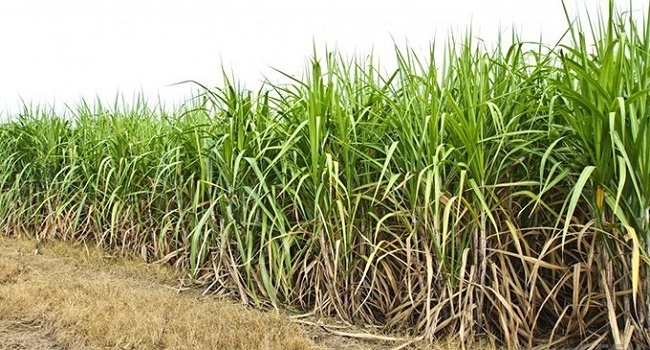 The Sugar Cane Growers Fund aims to provide efficient, modern and technologically backed grower services by mid of next year. Chief Executive Officer, Raj Sharma says the new system will pave a strategic roadmap for the Fund. He says they’re looking at a compact, cost effective and modern system to provide digital services and features of online applications and funding. This would mean growers would be able to get real time balances and loan details online and at any of the branches. Prior to the new system being implemented, Sharma adds that their current grower data will need to undergo some work, including the updating of personal details such as postal address, phone contacts, TIN and other relevant and additional details required. They will also be contacting the growers for these details. Data cleansing exercise is expected to be carried in the next 3- 4 months for about 6,800 growers and 26,000 accounts. He said this exercise will also prepare them for the Personal Property Security Act’s Security Register that’s expected to be implemented through the Reserve Bank of Fiji by mid of next year. Meanwhile, SCGF had called on tenders for the system in October this year and the management is in the process of evaluating them.